Battery Inside or 240 volt mains operated! 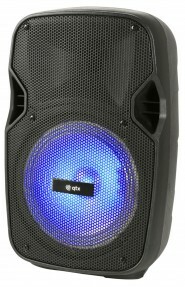 Turn up the music with a funky Bluetooth speaker with a built in Light show. 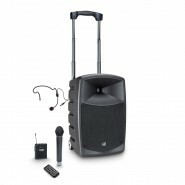 Portable with a rechargeable battery, VHF microphone .. 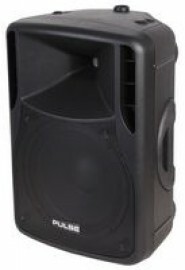 BATTERY-POWERED BLUETOOTH SPEAKER WITH MIXER, WIRELESS MICROPHONE, BODYPACK AND HEADSET The LD Systems Roadbuddy 10 is an ele..
QS Series Active Moulded Speaker Cabinets Active speaker cabinets with tough yet lightweight ABS enclosures, designed to satisfy ..
CD Series Active PA Cabinets 2-way active PA speakers in high impact moulded enclosures with built-in high power class-D amplifie.. 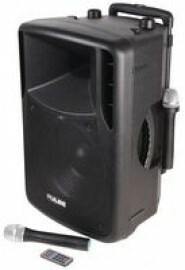 Compact portable PA unit with sturdy moulded cabinet and carrying handle. Powered via the supplied power adaptor, external 12Vdc o.. 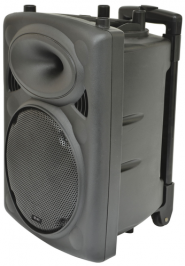 Active PA speaker units in a contemporary styled moulded ABS cabinet with integral carry handle and a constant directivity horn. T.. 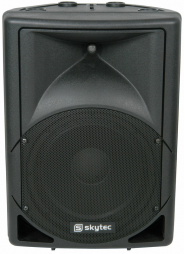 Active speaker cabinets with tough yet lightweight ABS enclosures, designed to satisfy the demands of the modern DJ or musician. E..
Portable Power. 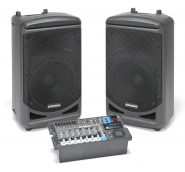 Samson's Expedition XP1000 Portable PA system is an all-in-one sound system with incredible features and tons o.. 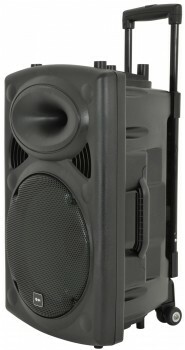 The all-in-one TransActive Wireless is a complete, active PA system designed for on-the-go use. Pull up the telescoping handle, ti..
Great Value, also good stage monitor! 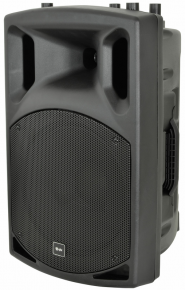 ACTIVE ABS SPEAKER 12IN External Depth: 375mm External Length / Height: 664mm External Width: 465mm Frequency Response ..
Models: APS12PA, The APS-PA series are complete and portable PA units with a pair of VHF handheld microphones & media player. 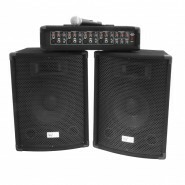 ..
A complete PA package supplied with mixer amplifier, 10" full range speakers, dynamic microphone & cables. 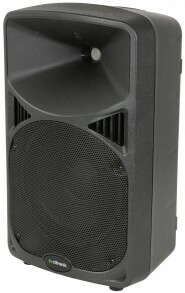 4 channel mixe..
QR10 PORTABLE PA Self-contained portable PA unit based on the QR10A speaker cabinet. 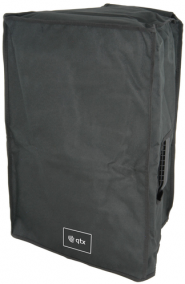 Built-in amplifier operatin..
QR SPEAKER SLIP COVERS Protective slip-on covers for QR-series active and passive speakers made from durable, water-r..
QR-SERIES PORTABLE PA UNITS Self-contained portable PA units based on the QR-series speaker cabinet. Built-in amplifi..